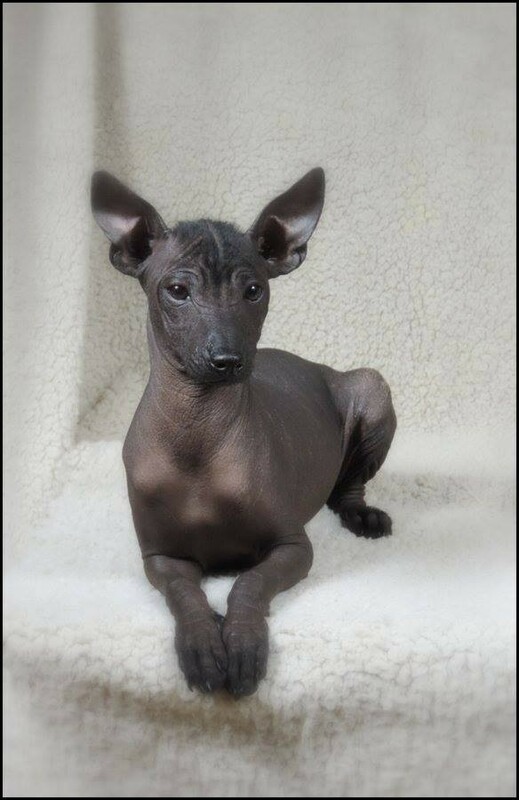 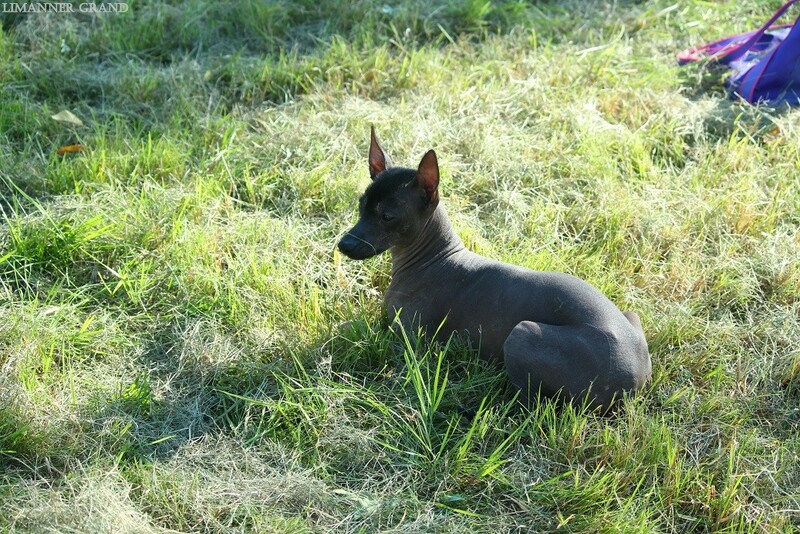 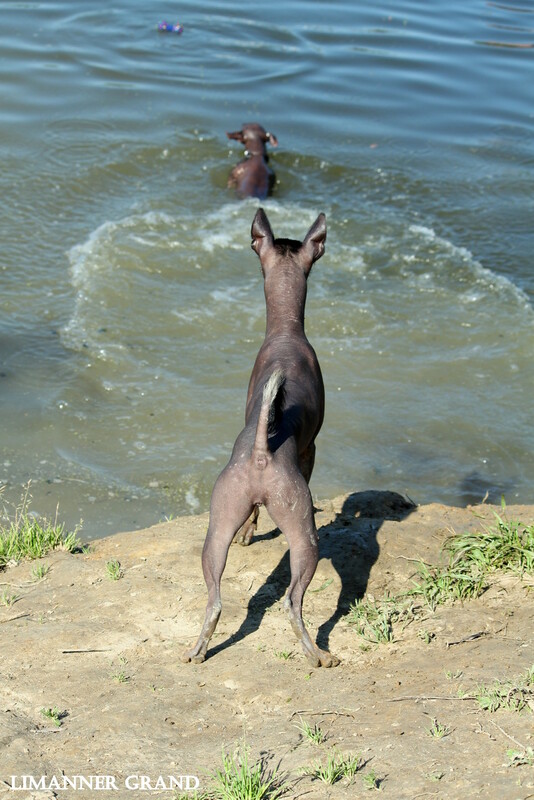 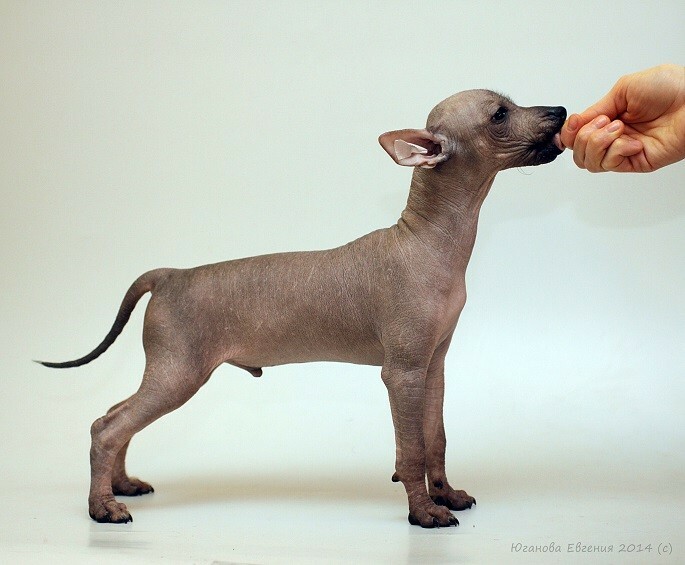 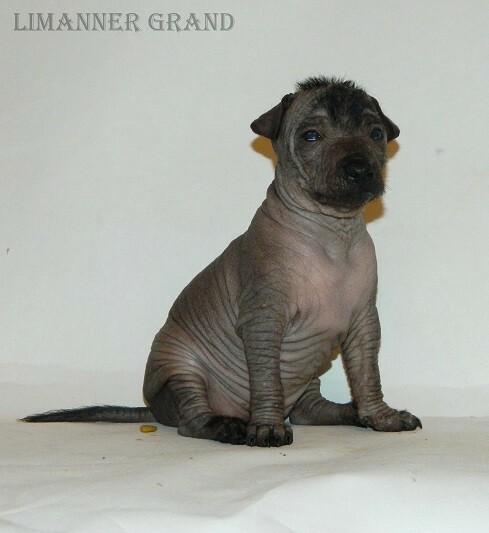 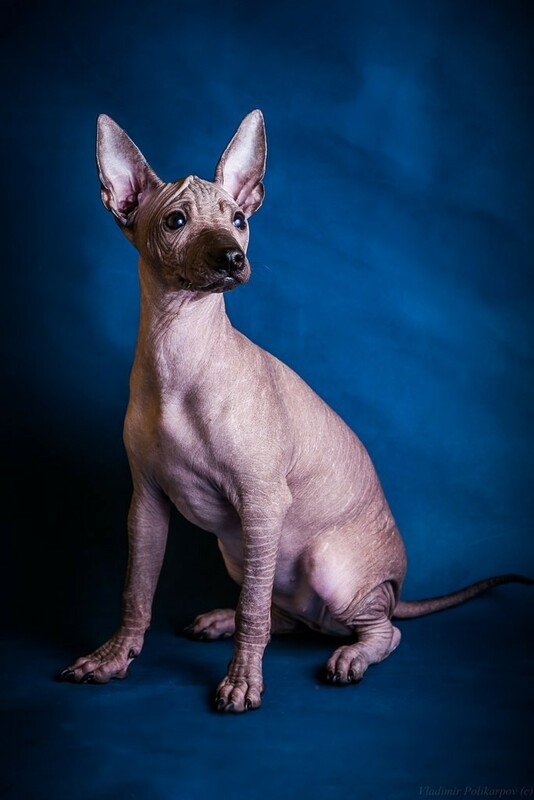 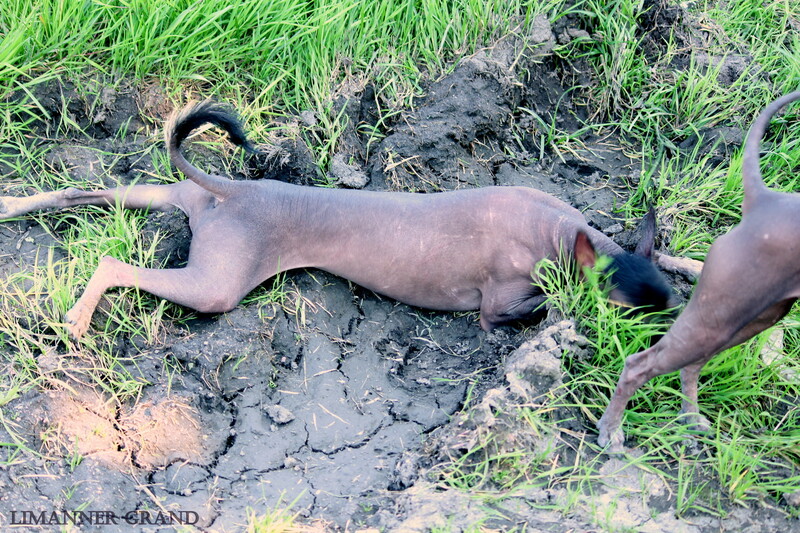 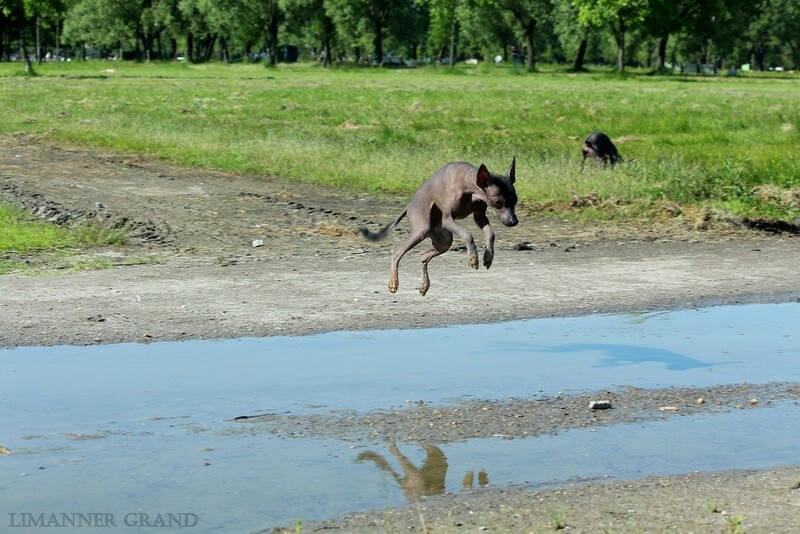 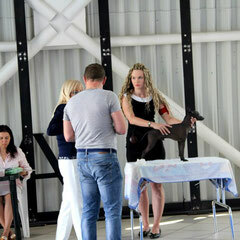 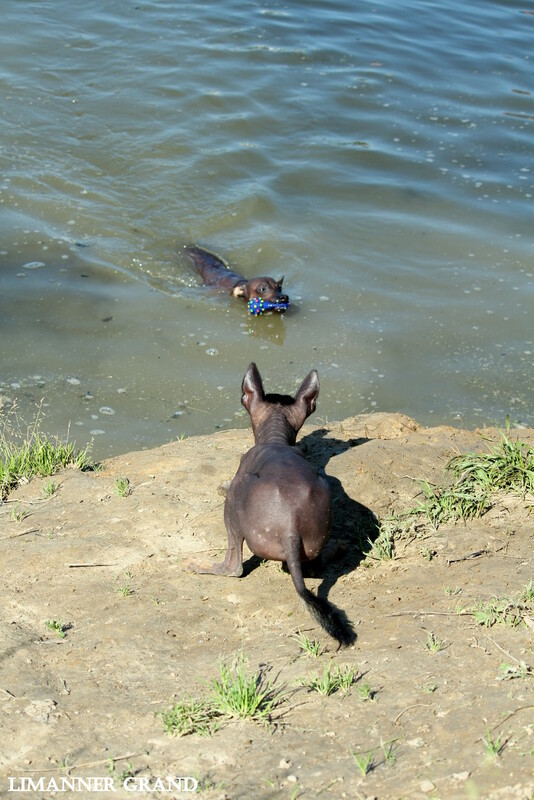 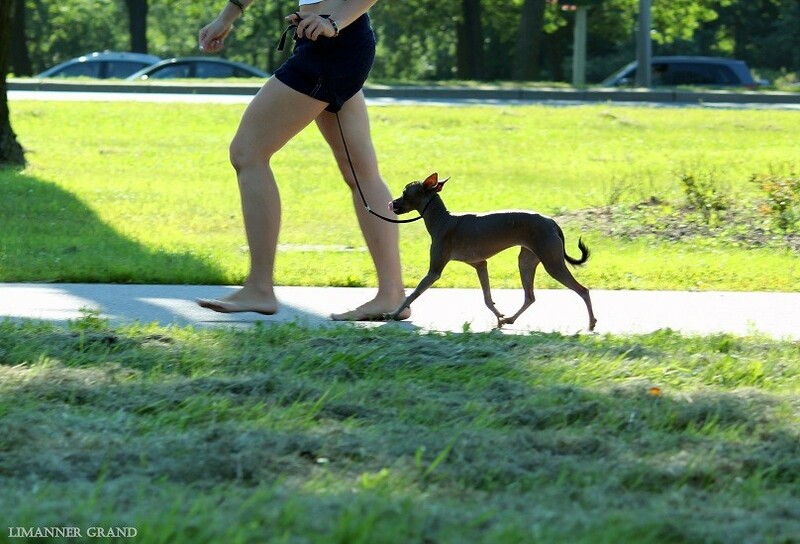 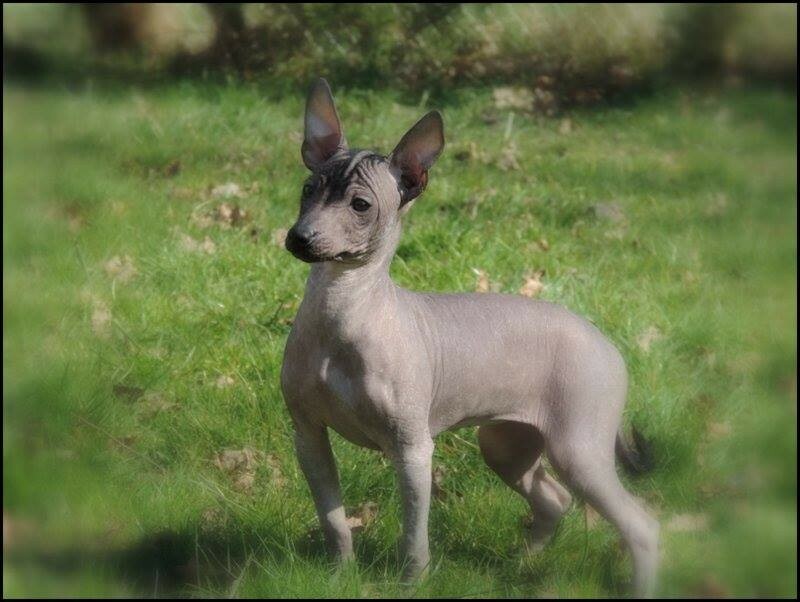 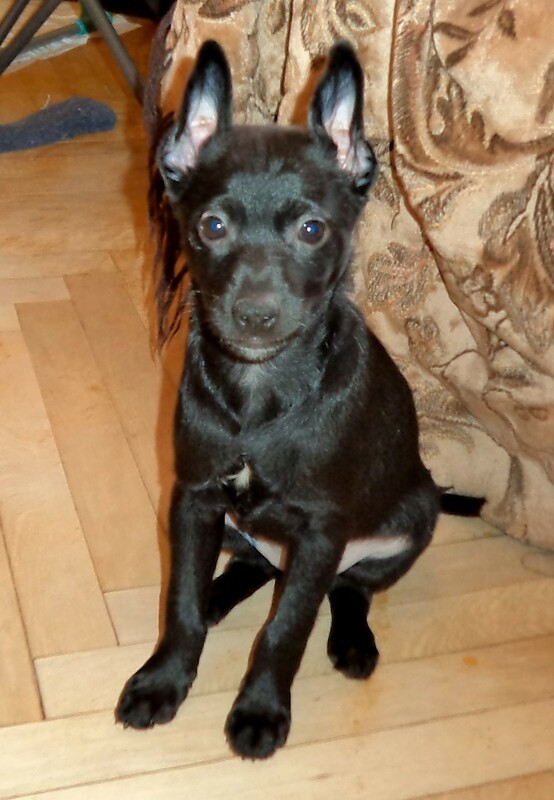 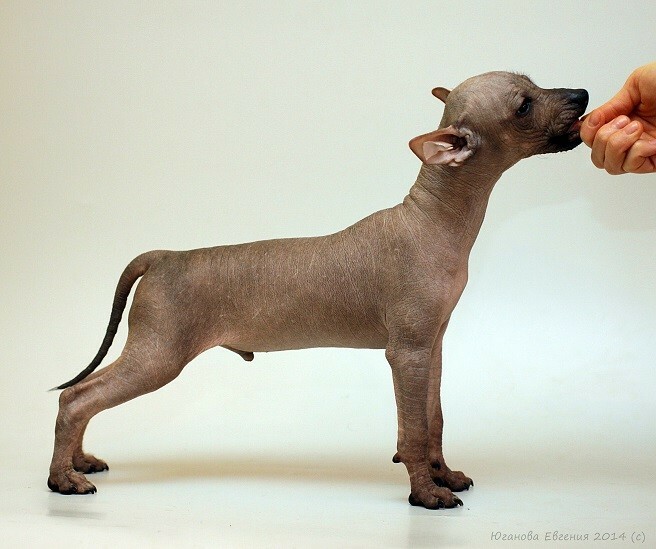 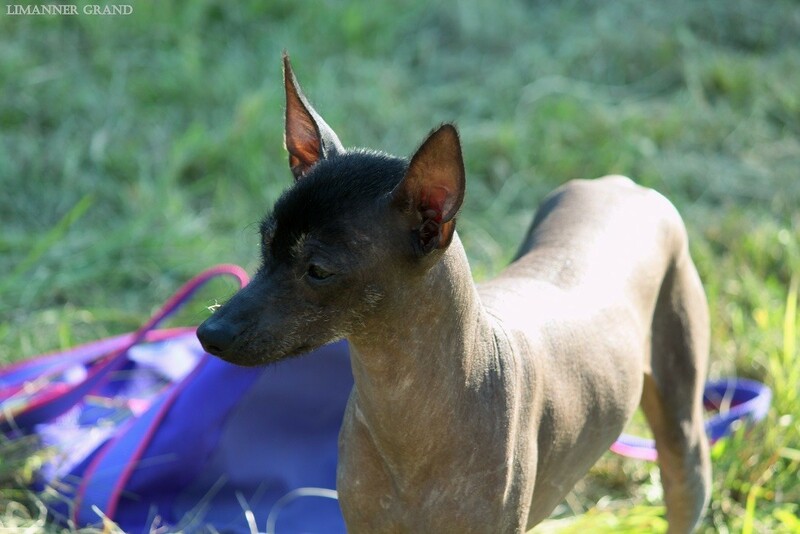 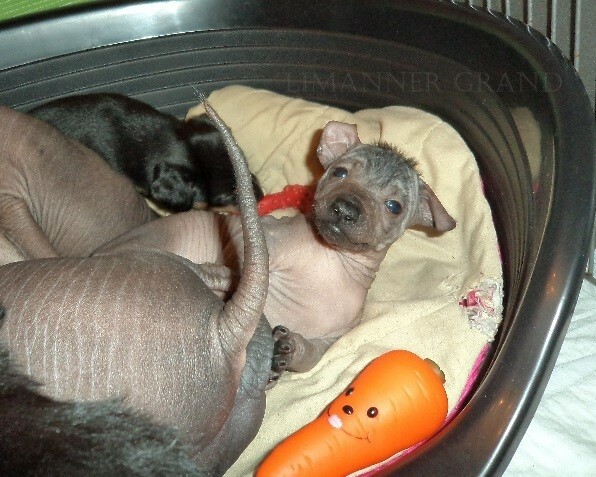 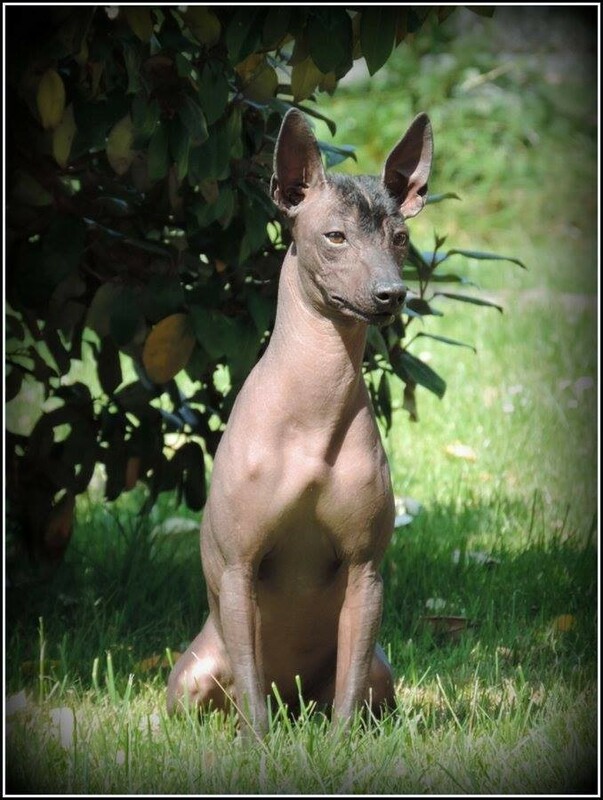 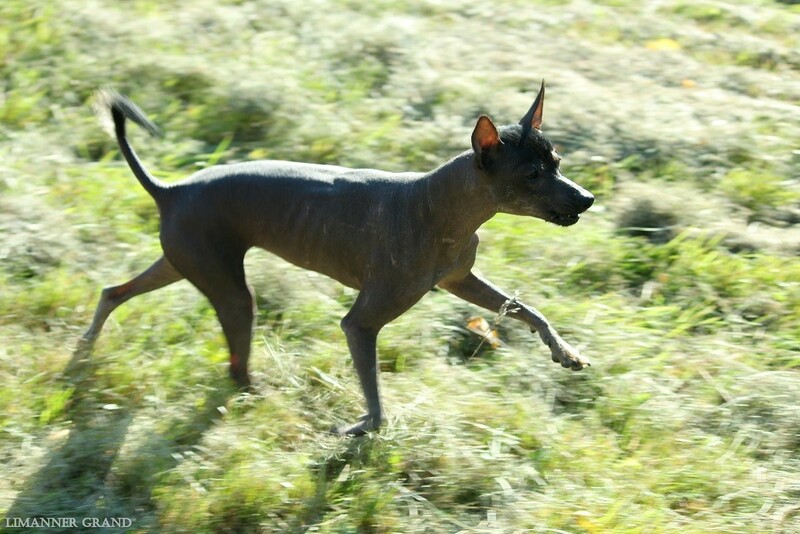 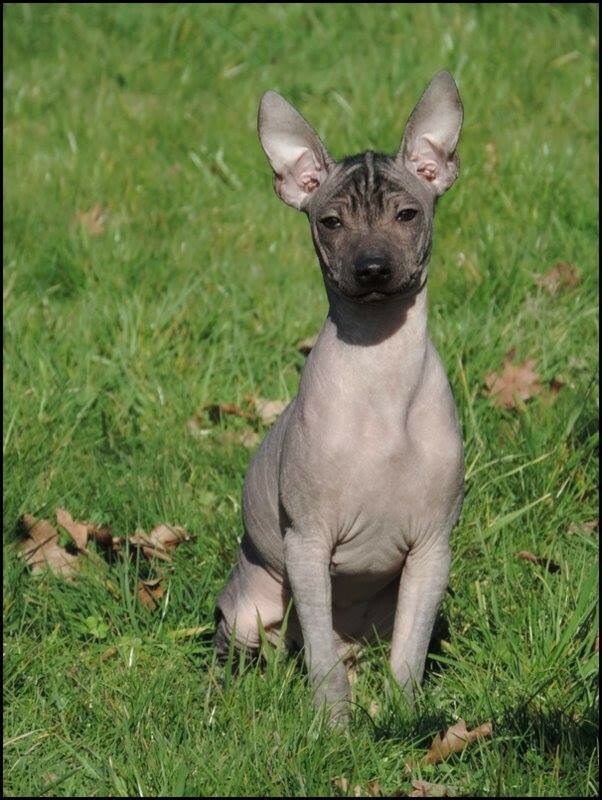 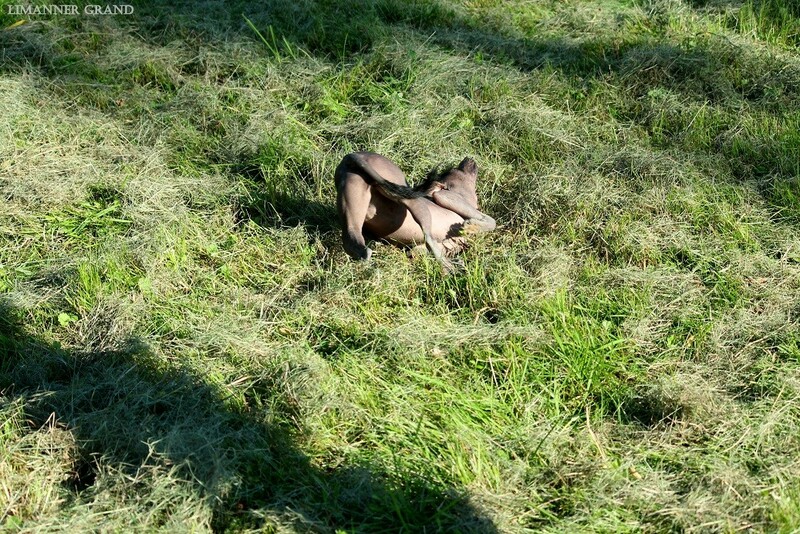 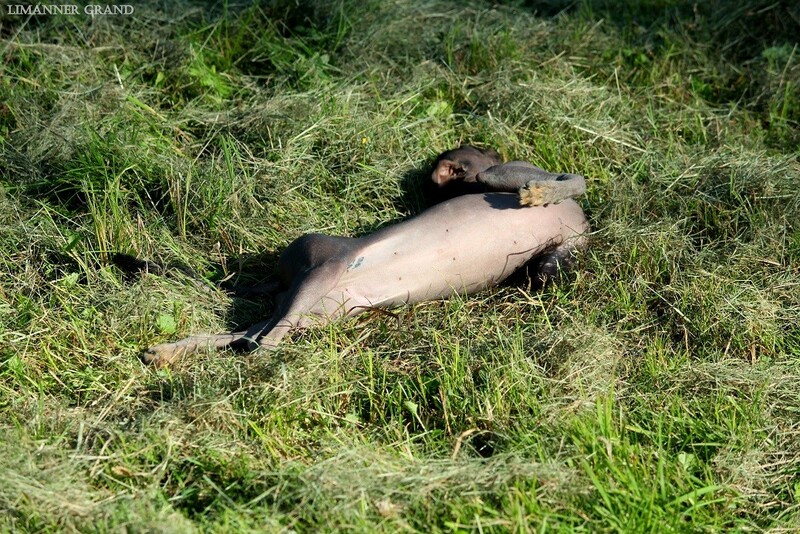 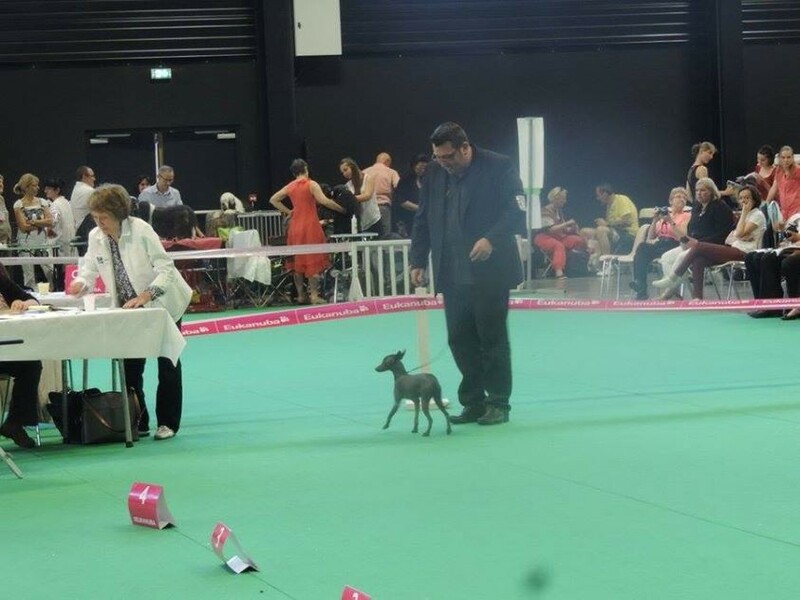 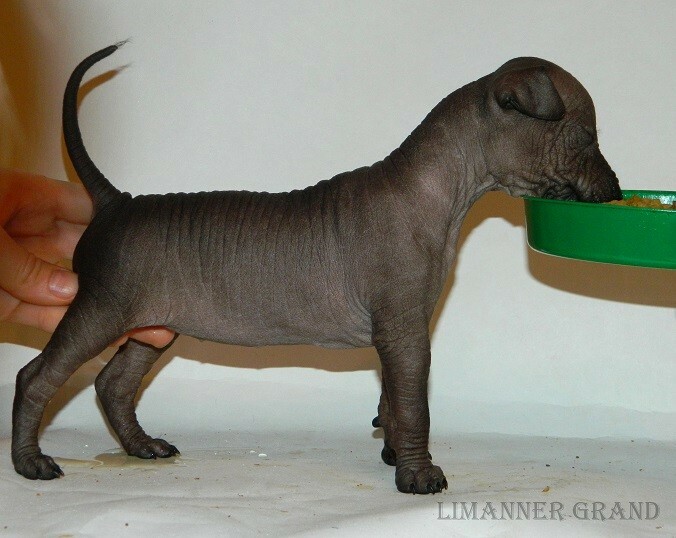 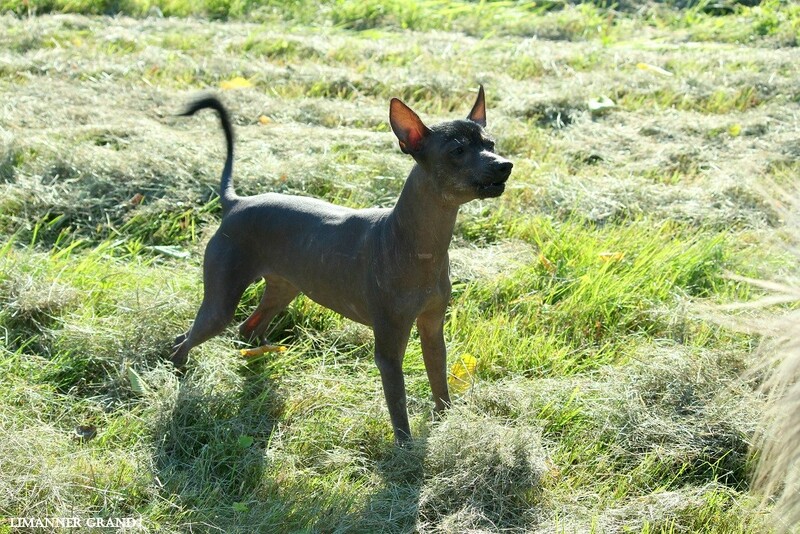 At the 8 of December 2013 XOLOITZCUINTLE litter were born. 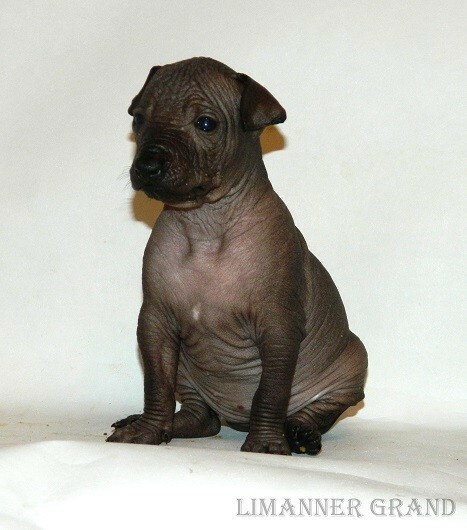 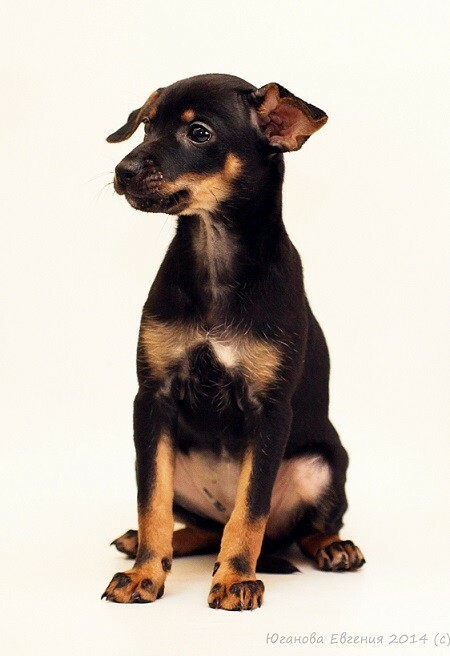 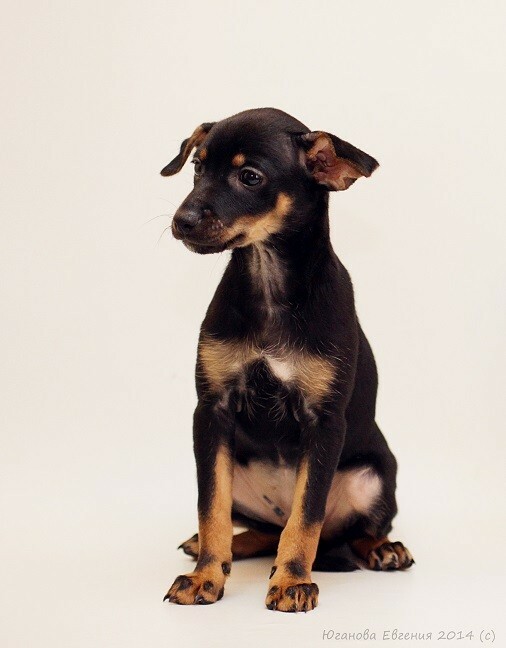 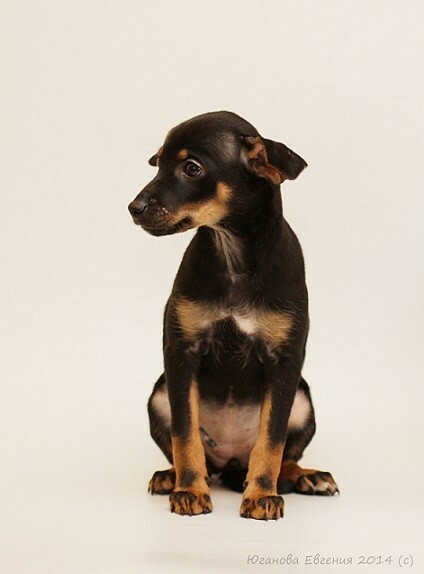 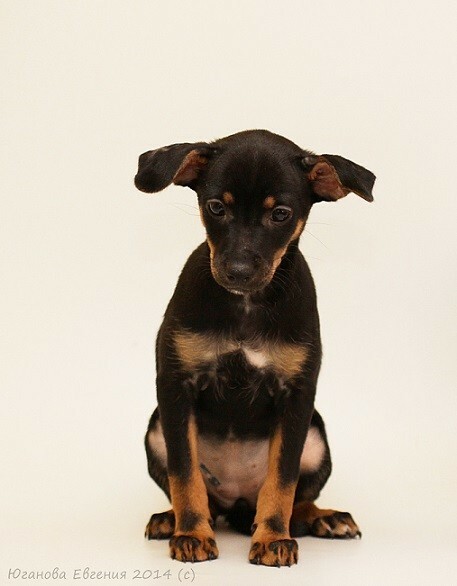 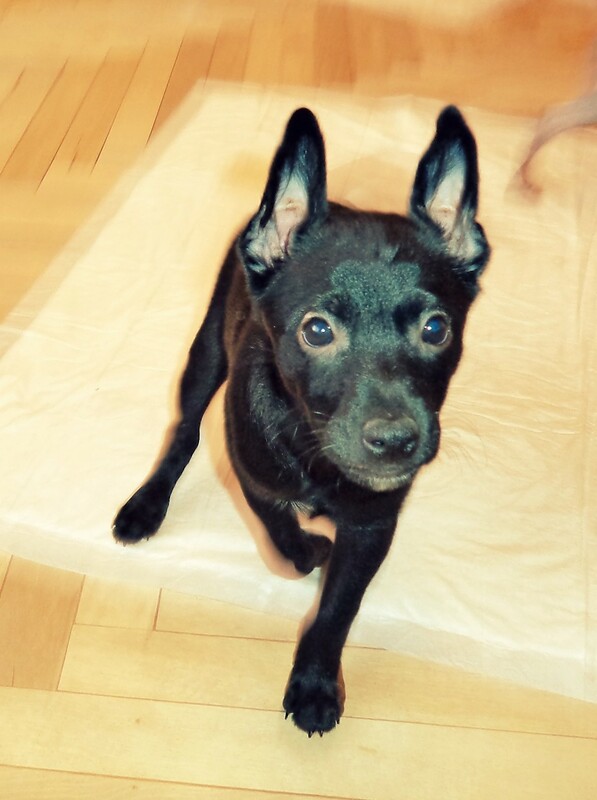 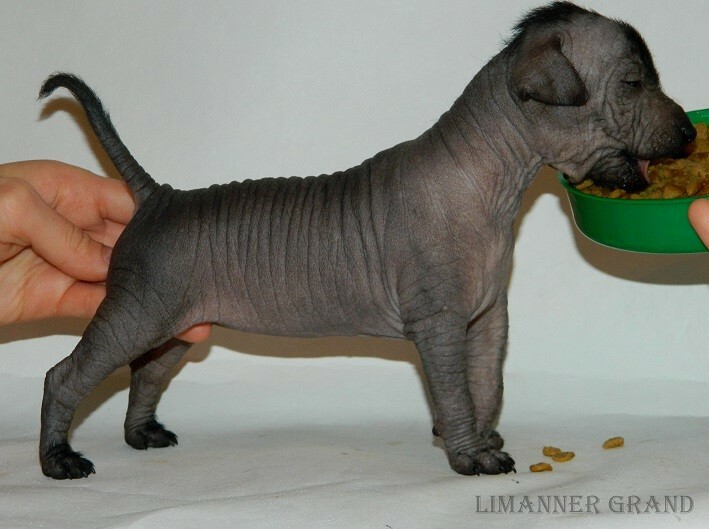 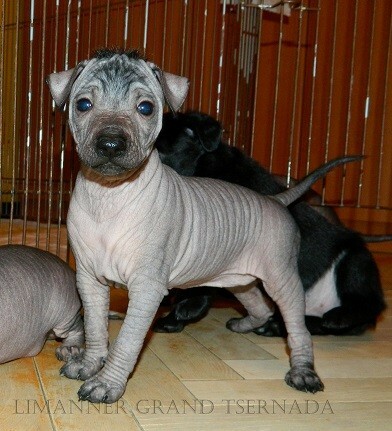 There are 6 puppies in the litter: 2 coated females, 1 hairless male and 3 hairless females. 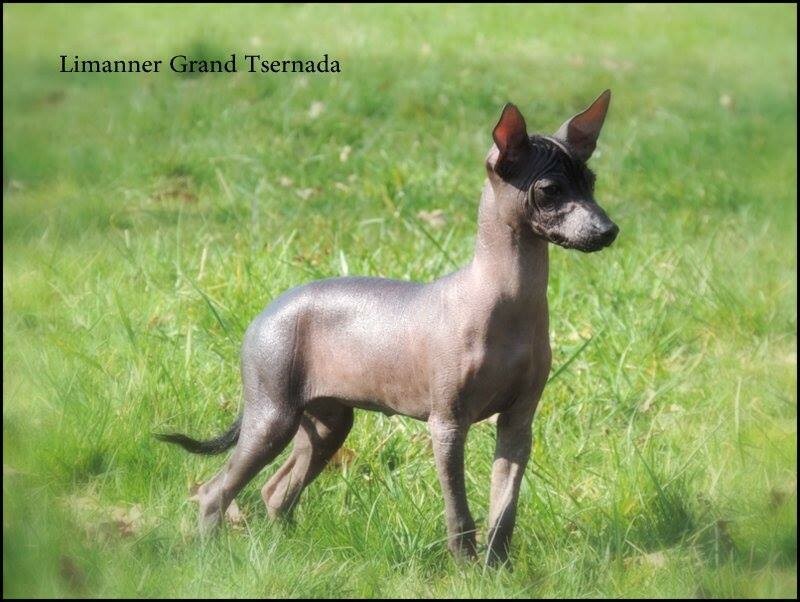 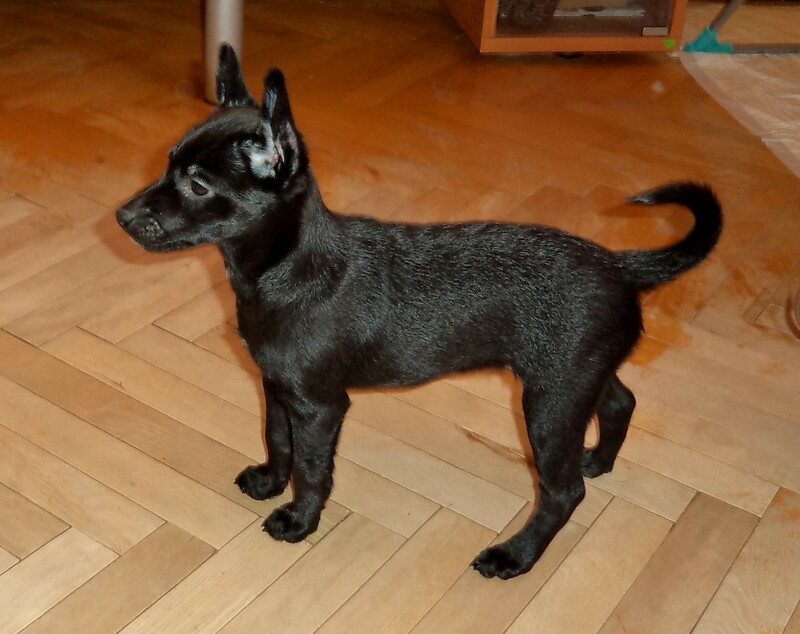 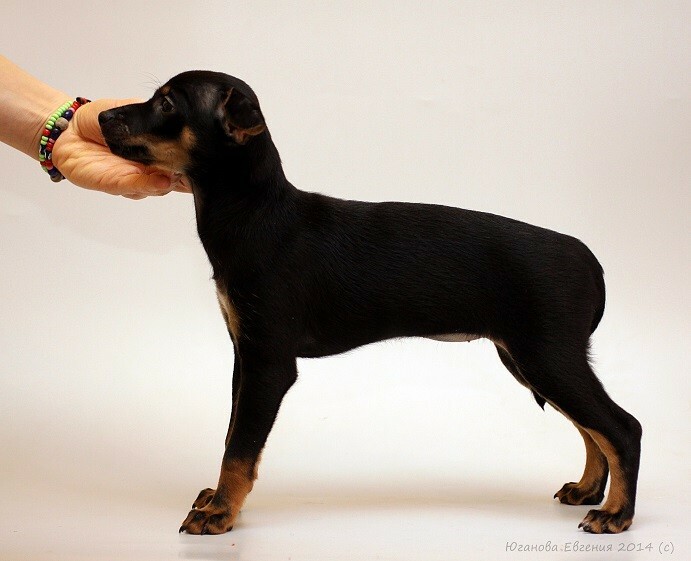 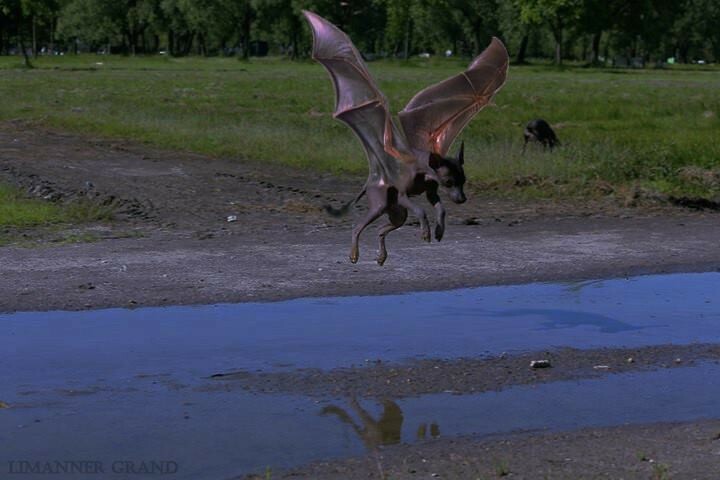 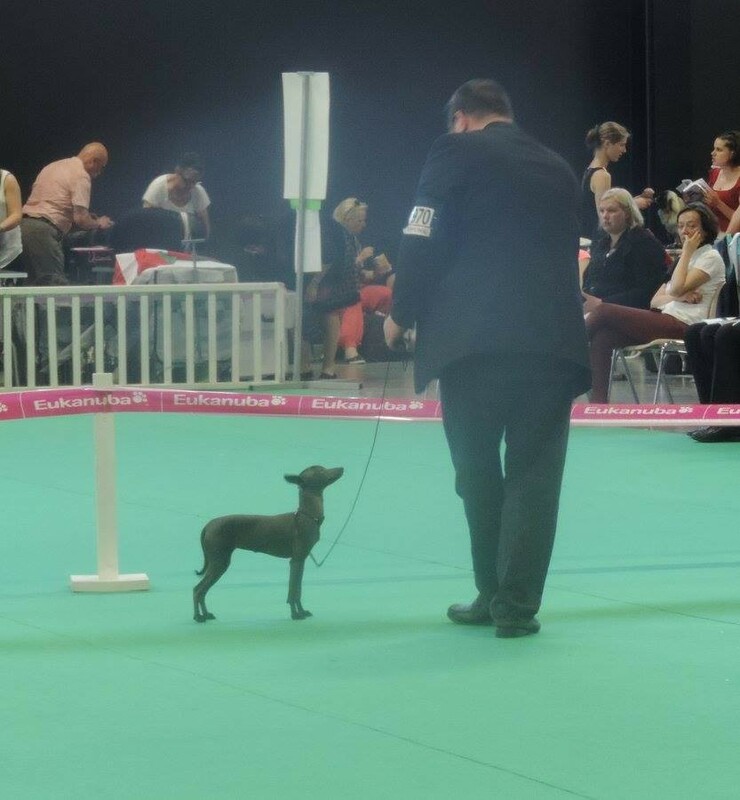 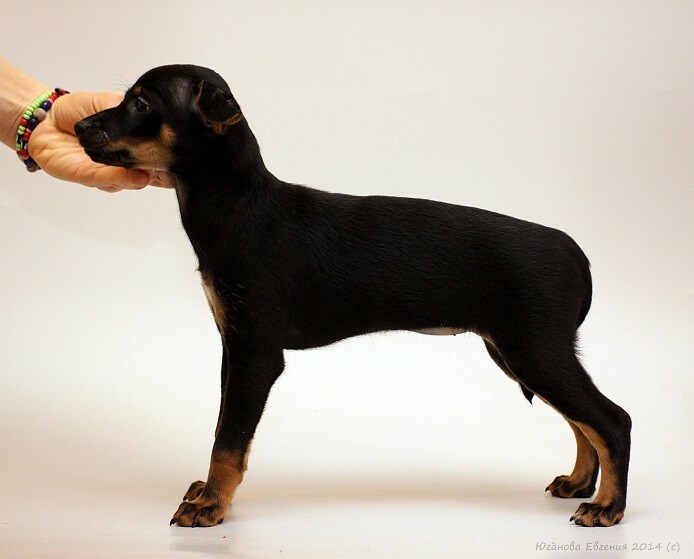 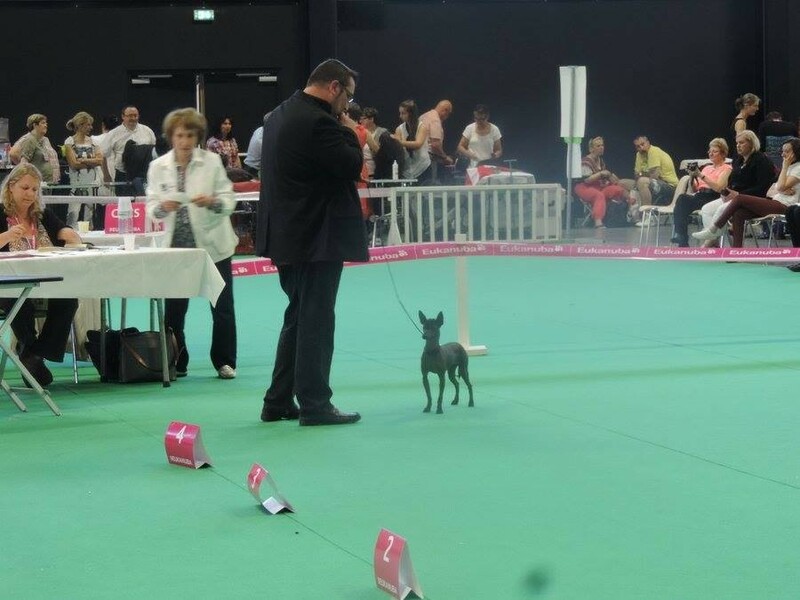 lives in the Best Xolo Kennel in FRANCE LE COEUR DES TENEBRES in a family of my dear friends and Fernando's breeders.